Buttons at Little Fluffy Adventures has got a new tube. He is soo cute! 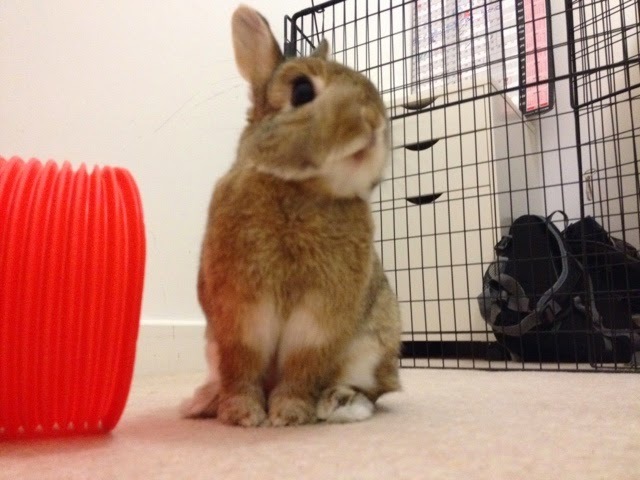 This entry was posted on Monday, October 13th, 2014 at 8:16 pm	and is filed under Bunnies. You can follow any responses to this entry through the RSS 2.0 feed. You can leave a response, or trackback from your own site. I want a Bunny like Buttons!! He is the most adorable! He is so small and very very cute with his round little face!